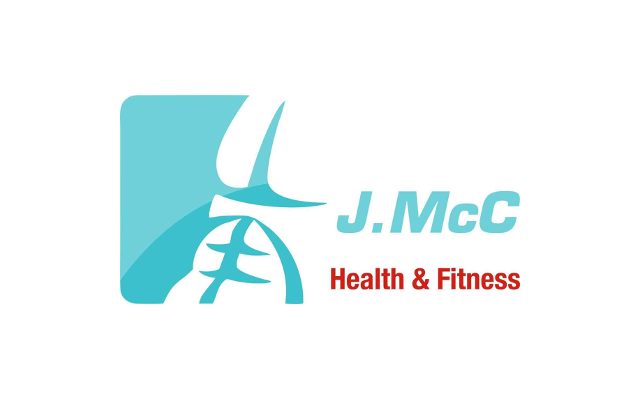 My name is John McCallum and I'm a 27 year old personal trainer from Ballymena. I graduated from the University of Ulster with a degree in Sports & Exercise Science. I am passionate about fitness and helping clients to reach their goals. I have always had a drive to gain knowledge and understanding of the human body and how to get the most out of it. My experiences in fitness environments, whether it be in a gym or a sport setting, have helped me gain a range of knowledge and skills to support you on your journey. I believe I can bring out the best in people. I base my business on knowledge, hard work and determination. You will not just complete a programme but you will also be educated in training and diet, so when you are finished with me you will have the knowledge to continue your journey. I always knew that I wanted to help people and have always been involved in Sport and Fitness from a young age. My passion lies with fat loss. Satisfaction comes from seeing clients gain confidence and overcome barriers they didn't believe were possible. Knowledge is essential to survive in this industry. I am constantly involved in self development to improve my own knowledge and also improve my clients' experience. You can be guaranteed that after we are finished working together you will go away with a greater understanding of how you can continue your progress. I am determined to get the best results possible for my clients. You are not alone in your journey. I will be with you every step of the way, giving you encouragement to get the job done.